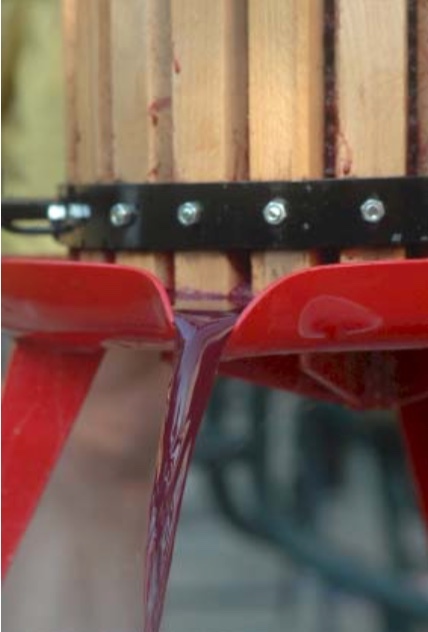 Grape Quantities Needed To Make Finished Wine - Gino Pinto Inc. 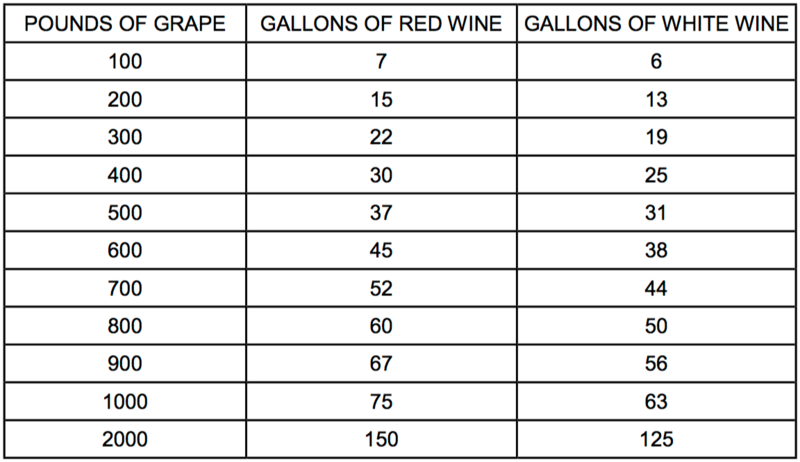 The table below provides a reasonable basis for making estimates of how much whole grape it takes to make finished wine. These estimates assume that you are using a conventional Crusher-Destemmer and a basket press. The final amount depends upon the kind of grape, the vintage (annual variance in cluster size), and how hard you press the must.